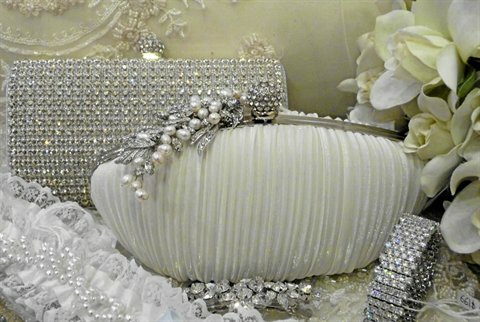 Rhonda has brought together a beautiful range of affordable bridal accessories which are all on display in her boutique. 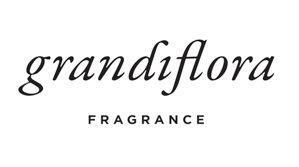 Exquisite handmade jewellery to compliement you and your wedding gown or bridesmaid’s. 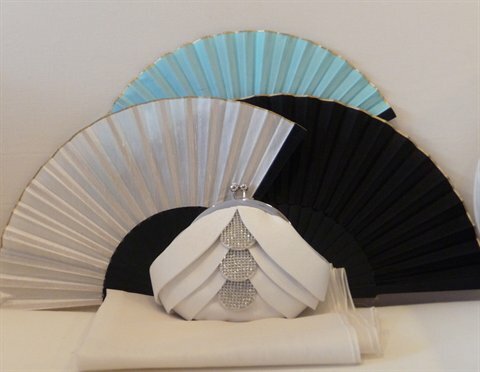 Ornate silk fans (brilliant for those hot summer weddings). Genuine cashmere Pashminas in a selection of gorgeous pastel colours as well as hard to find “black”. 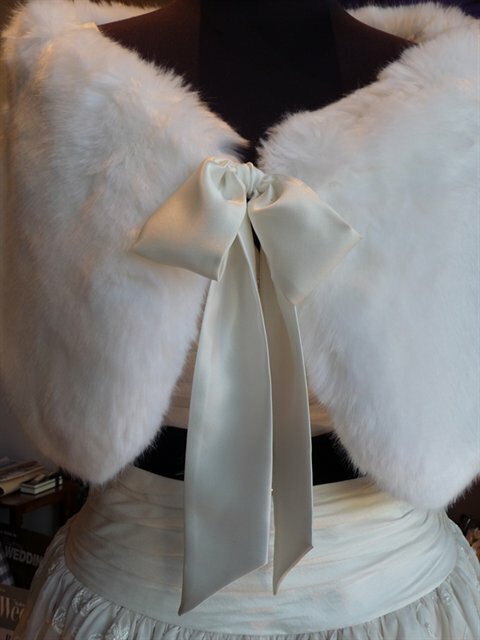 Supurb faux fur shrugs, by Helene Faye Design (keep warm in style for winter weddings). 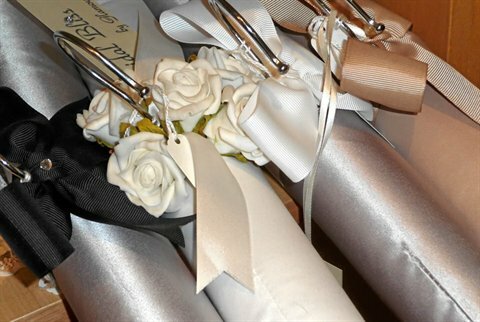 “made to order” with fabric matching your gown. Custom made garters beaded with Swarovksi crystals.